2. Should I decide to apply for a high school level position, having this certification would make me more marketable. That being said I LOVED learning about teaching AP Art History! 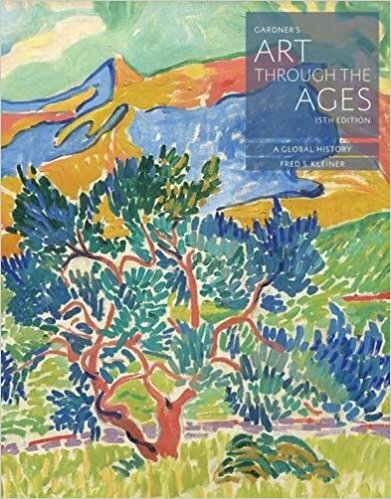 Mr. Darracott was our instructor and has such a wealth of information to share with us, plus he was able to secure the brand new 15th edition of Gardners Art Through the Ages: A Global History AND Gateways to Art AP Edition for us! These text books are super expensive! 1. 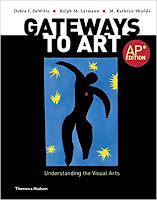 There are 250 works of art that are used to create the AP Art History exam. That is A LOT! Also that covering EVERYTHING might not happen and that is okay. 2. It's not about MEMORIZATION. Which is what I did in order to survive Art History in college. Really it's about helping the kids to understand the world through art and being able to help them respond with discussion or writing. 3. 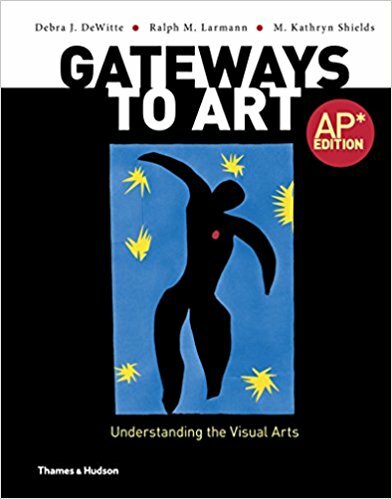 I can use the information I learned in this course to enrich my studio classes. 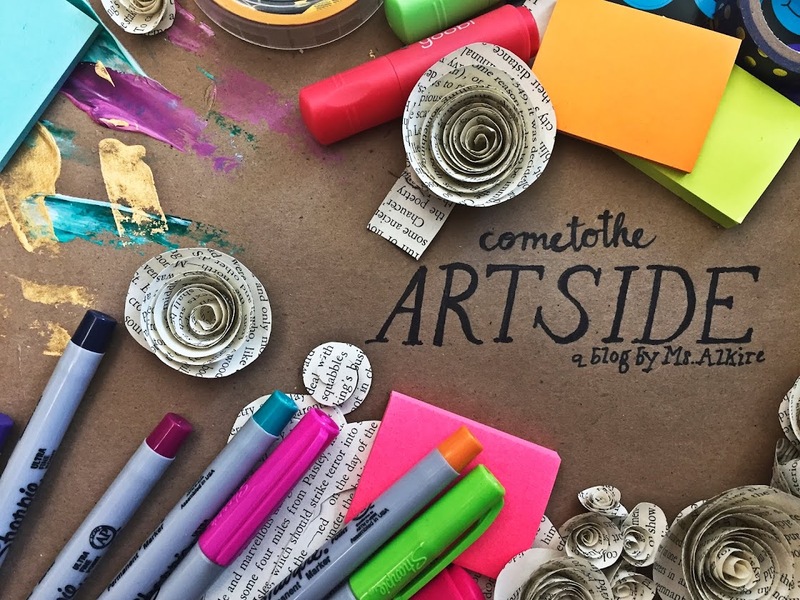 It is hard to get students talking about art, but I learned some great strategies that might make it seem less scary for them and easier. 4. FORM, CONTENT, FUNCTION, CONTEXT All day everyday! 5. I don't know it all and that is okay! I learned about artists that I've heard about before, for example Shirin Neshat, and artists that I had no clue about like Maria and Julian Martinez. I am floored by all the information that I have been missing since being out of school and teaching. I need to get out there more! In a future post I'll write a little bit about how you might break down a work of art in your classroom for students to understand it using the Form, Content, Function and Context method. It might seem like a lot of work, but the knowledge and understanding you gain from it in the end is worth it! Have you ever been to the AP Art History Summer Institute? What did you gain from your experience? Share below!